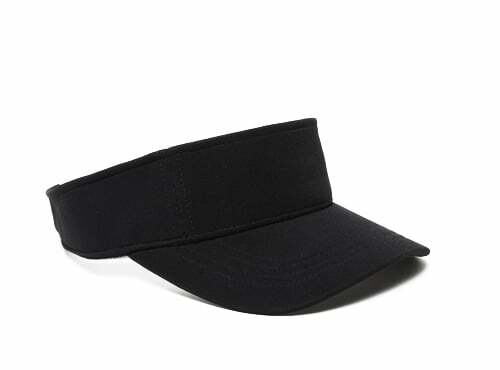 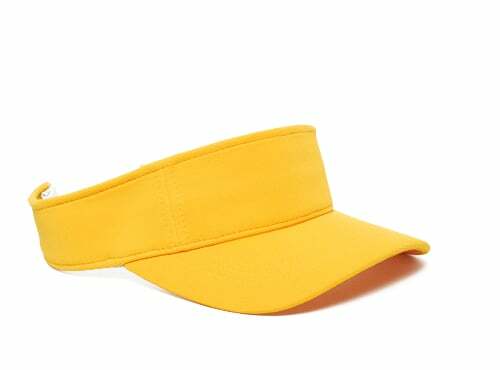 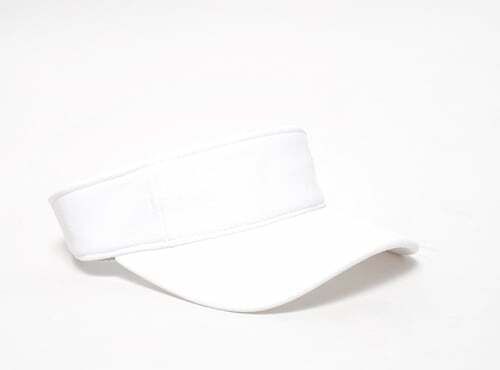 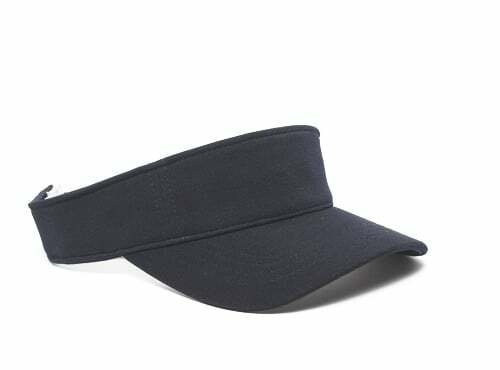 This visor is made of the ultimate in performance fabric. 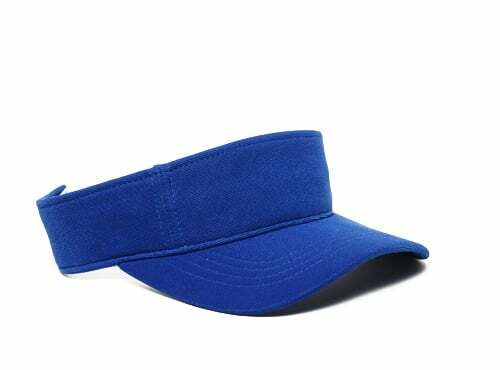 It has anti-microbial properties that resist odor-causing bacteria and the formation of sweat stains. 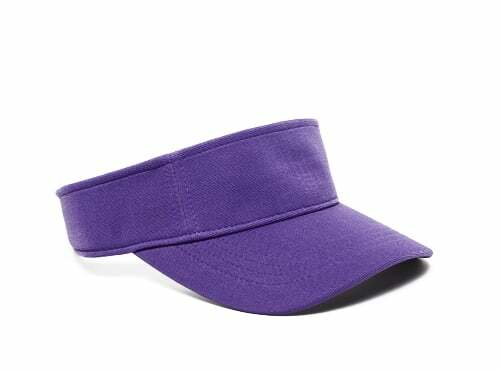 Customize it with "Lifeguard," "Instructor," or any other wording.